an informational resource for people interested in audio, recording, mixing, sound design, engineering and producing and all the fun stuff that comes with it. This features-based publication hosts interviews with talented people in audio-related fields, and gear reviews and spec pages for almost every product mentioned in our interviews. Our Goods and Gear pages are unbiased, not salesy and host real quotes and links to even more stories/interviews with pros using the gear in real life on cool, high-profile music, film and game-related projects. This site is brought to you by pro audio writer, editor, web publisher, designer, composer, mixer, remixer, songwriter, sound designer, producer and AUDIOHEAD, Steph Jorgl. Want to Advertise on Audiohead.net? 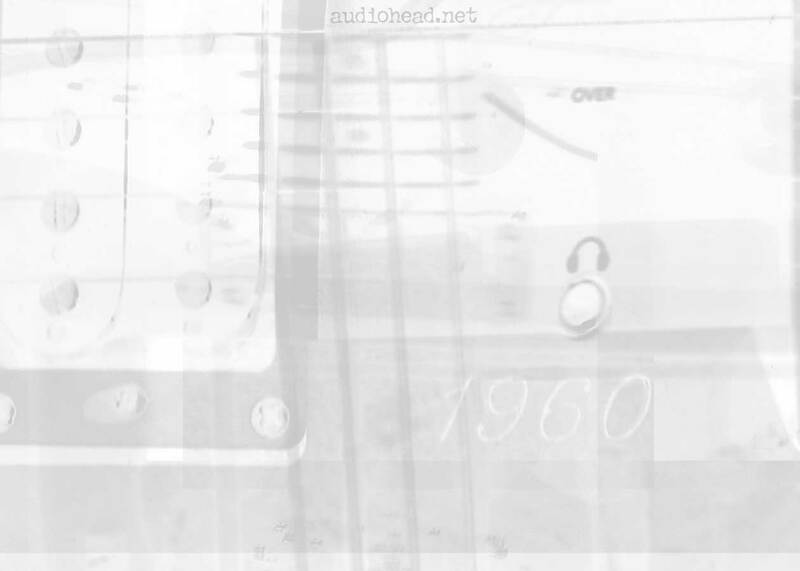 Audiohead.net currently hosts ads from many different lifestyle and technology advertisers. If you would like to advertise on Audiohead.net, please contact our advertising director with your proposal by clicking on the link below. Want to add some more killer audio content to your website or to your print publication? Whether youre an audio developer that already features artist and producer stories on your website, a developer that does not feature such content yet, or an online or print audio, tech or music magazine looking for some additional great content, Audiohead.net would love to help you out. If you are interested in contracting Audiohead.net for any of the options listed above, or would like to discuss other syndication or co-branding opportunities, please contact us. Audio is our passion here and we simply cant get enough of it!